Located in the village of Gennadi, 400m from the beach, 100m from the main square of Gennadi Village and 70km from the airport.Facilities include swimming pool, children's pool, free WiFi in public areas, parking, gardens. Rooms offer A/C, WiFi, TV, balcony or terrace, kitchenette, fridge, coffee/tea maker, hairdryer. **The hotel has limited hours reception, for late check in please call at 0030 6945757200** Address: Gennadi Village, Larnakas 5, 85100, Rhodes, Greece. We stayed here for two weeks in September and absolutely loved it. 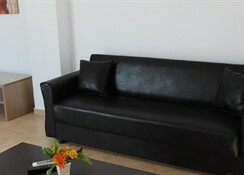 The apartments are spacious and very clean and well equipped. 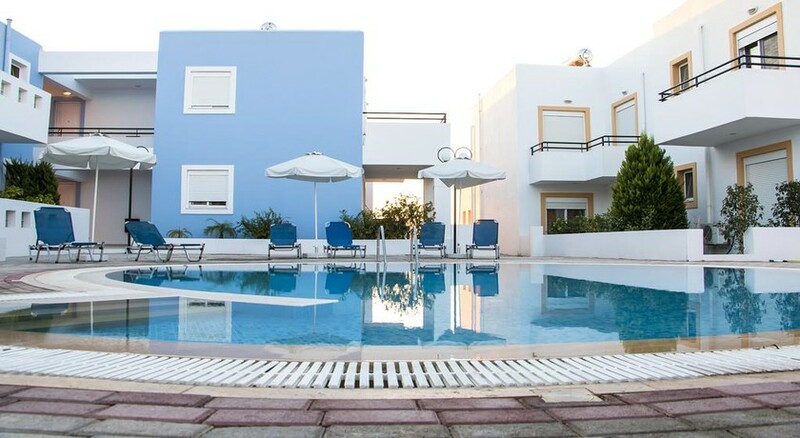 There are three pools, a small bar serving snacks and the apartments are ideally placed very close to the village centre. We found the staff to be lovely and very helpful. We intend going back next year. One other thing - extremely reasonably priced as well. Highly recommended. Apartments are big and spacious. Staff friendly and accommodating.